In the tradition of literary classics like The Secret Garden comes this irresistible story about a girl who doesnt want to go anywhere or do anything. 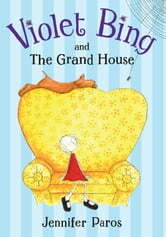 Violet Bing has even said no to the family vacation, so she is sent to stay with her great-aunt Astrid instead. As usual, Violet is determined to dislike everything about her stay. 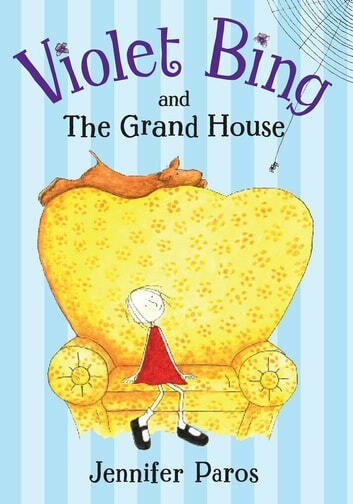 But with the help of a stray dog, a new friend, and an old diary, Violet discovers that-even for her-fun is hard to avoid at The Grand House. Written in a charming, original voice, and overflowing with richly detailed black-and-white drawings, this book is truly a classic-in-waiting.